Can’t conform? Are you anti-authority, against the norm, and atypical in your views? Is there something inside you that just has to fight the flow, swim upstream, and go the unpopular route? Or maybe it’s just that you can’t deal with the hypocrisy, ineffectiveness, and corruption going on around you. If that’s so you, then, hello, Rebel! While others pledge allegiance to the powers that be, the Rebel is in town square, knocking the head off a statue. The Rebel heckles the principle’s speech, speeds in the slow lane, tears up the uniform, overturns the old regime. When “their” music plays, the Rebel won’t dance. Sometimes Rebel has a cause, but a cause isn’t necessary. For the Rebel, status-quo is meant to be challenged, if not kicked in the teeth. Hopefully, change will be for the better, but it’s worth fighting for either way. The Rebel wants revolution for its own sake. Even though the Rebel is an independent thinker who acts as an individual, there is something deeply satisfying in being able to influence others to see the world as the Rebel sees it. If enough people notice that things need to change, the Rebel will inspire a coup d’etat and make that change happen. Rebels appreciate the unique expression and open mind of Artists and other Creative types. They have much in common with the Dreamer. They share the courage of the Explorer. They resonate best with others in the Rebel family. 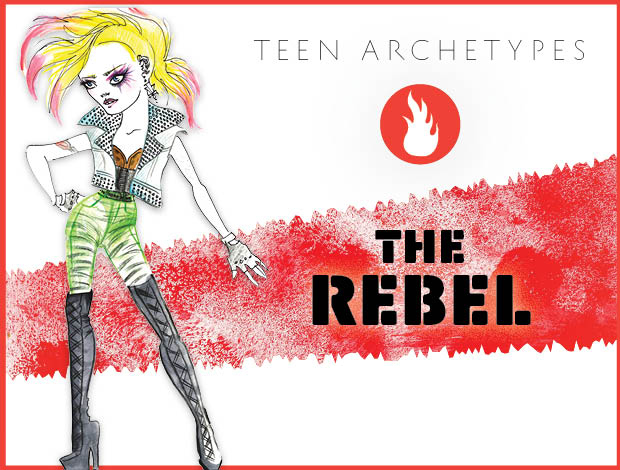 Rebels can be devastatingly attractive, as they represent freedom from the oppression of society’s rules. 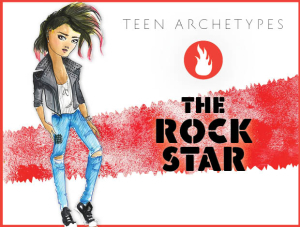 This type is highly charismatic because they do not seek approval from anyone, including a partner. And even though being beyond the guidelines that most others are following makes the Rebel an exciting and irresistible romantic prospect, the Rebel’s dates are often become frustrated in the end because the Rebel won’t be contained. They are commitment-phobes who live in the moment. Fights end. When the Rebel loses, it’s can be a harsh reality, but winning is even worse. When the Rebel wins and gets the change that he or she desires, what then? The Rebel is no longer a Rebel because he or she is no longer fighting against anything. If you know a Rebel, don’t expect this person to ever be satisfied or conform, even if the revolt is over and the Rebel has won. The Rebel will likely reapply his or her efforts and attitude in a new direction. If you see the Rebel in yourself, be careful not to be so in love with the fight that you forget what you’re fighting for.